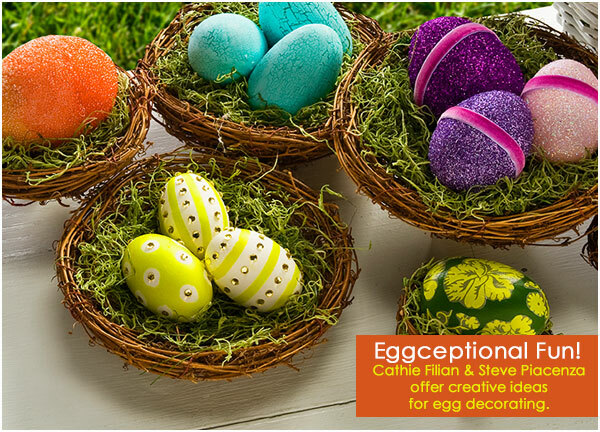 Transform wood Easter eggs with FolkArt paints and crackle finish. Designed for Plaid! Please see the full instructions at Plaid. For best results.... do one side at a time. 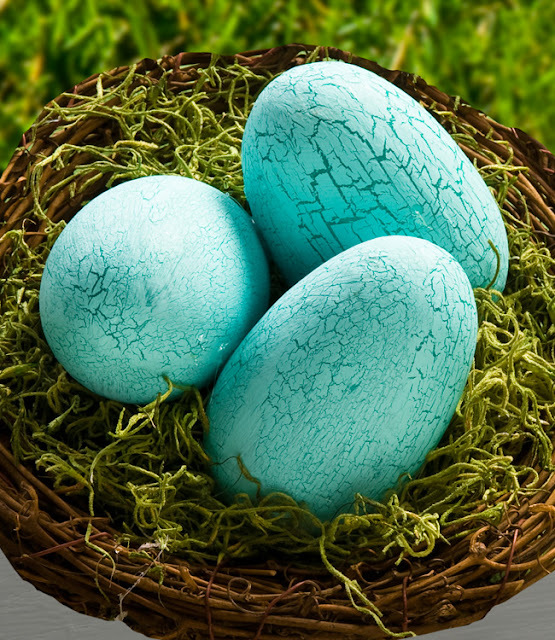 Visit this link to see all our Easter Egg Crafts!! You have proven that you are qualified to write on this topic. www.ycdress.comwww.dressesforbest.co.uk The facts that you mention and the knowledge and understanding of these things clearly reveal that you have a lot of experience.